On the Industrial helmet the ventilation holes are closed.The chinstrap is designed to open in case of collision: opening at 25 daN (according to european standard EN 397 for safety helmets). 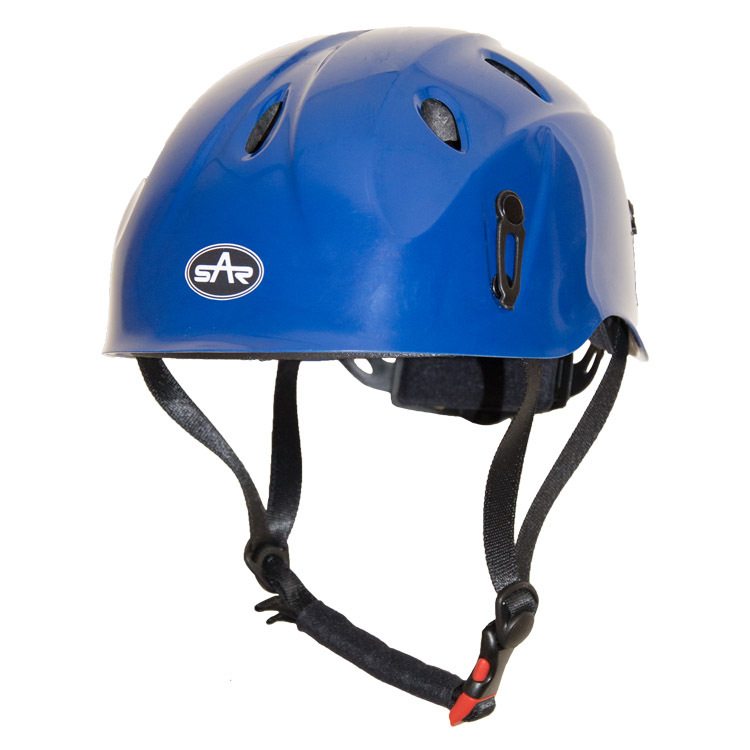 The helmet meets the following optional requirements: lateral deformation and low temperature use (-30°C). 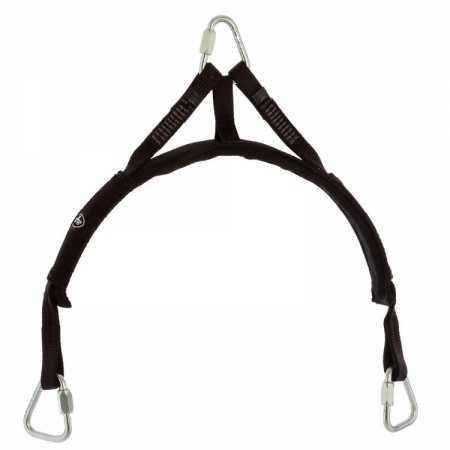 The helmet is provided with clips for fixing a headlamp. 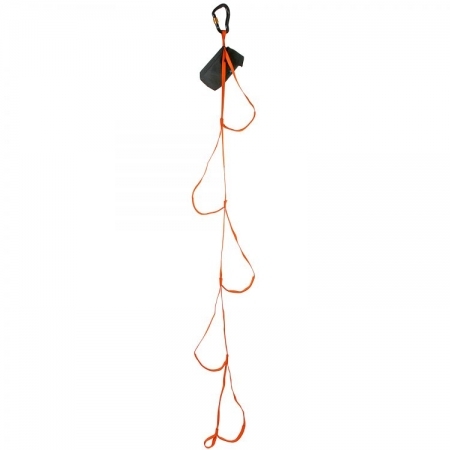 It is suitable for all types of work at height and for industrial use. This helmet has a new UP/DOWN adjustable size system for better fitting and comfort. Headband covered with anallergic textile. 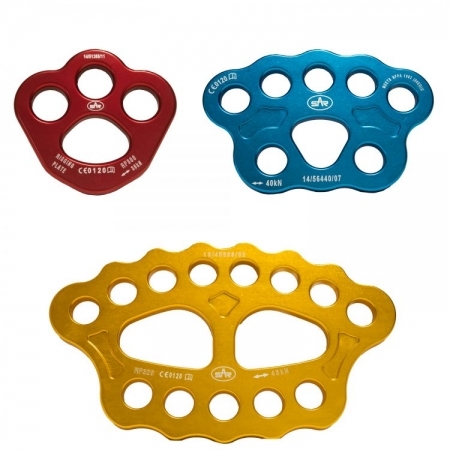 The helmet is provided with clips for fixing a headlamp. 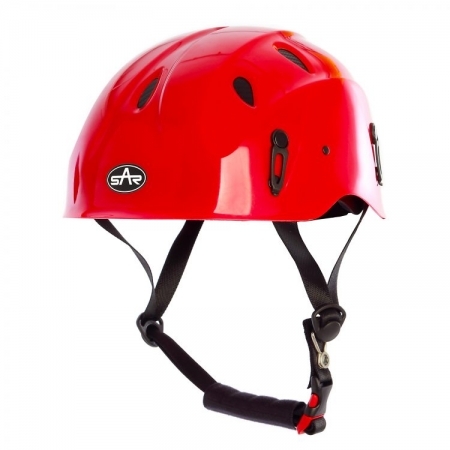 This helmet has been designed for canyoning, mountaineering, ice climbing, caving & sport climbing. 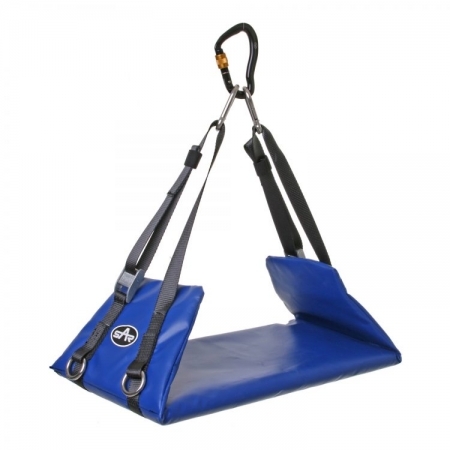 It is also very suitable for use with school camps and adventure parks.